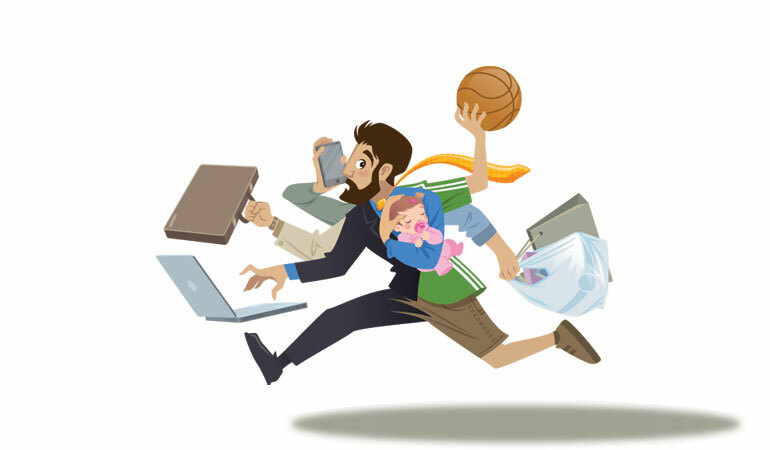 Our single parent expert offers tips for balancing work, fun and family when adopting a child. No matter what their ages, our children need to be .. Being a single parent to an only child means forsaking .. When non-traditional families are making the decision to adopt, the ..